Mohammed bin Salman, enjoys nearly absolute power in the kingdom, directly controlling foreign and domestic policy, the security forces and the economy. For just over two years, until June 2017, Mohammed bin Nayef was crown prince of Saudi Arabia, the designated heir to the throne. A grandson of the kingdom's founder, with long experience at high levels of government, he was the first of his generation to reach the direct line of succession. Today, bin Nayef, 59, is rarely seen outside his palace in Jiddah, on Saudi Arabia's Red Sea coast. Usurped by an ambitious cousin barely half his age who took over his title and froze his once-hefty bank accounts, he reportedly passes his days under heavy guard. The ouster was not completely surprising, since his cousin was the favored son of bin Nayef's uncle Salman, the current king. But the speed and apparent ruthlessness with which it was done - a late-night summons that left the crown prince with little choice - was shocking to many in the extended royal family, in which decisions had traditionally been made by consensus after extensive consultation. 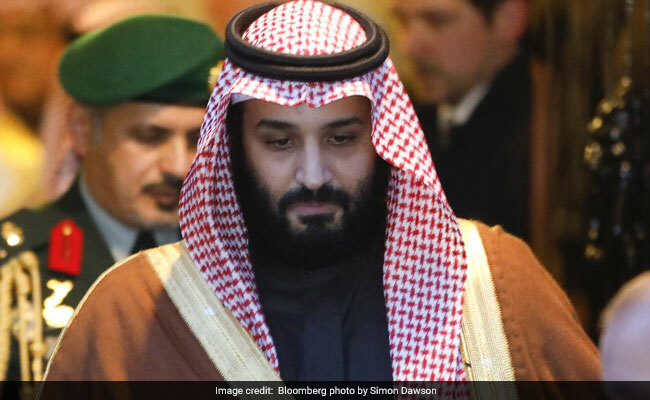 Now well more than a year into the job, the new crown prince, Mohammed bin Salman, enjoys nearly absolute power in the kingdom, directly controlling foreign and domestic policy, the security forces and the economy. In doing so, Mohammed has replaced "cautious" royal leadership with "impulsive interventionist politics," as one Western intelligence agency predicted in late 2015, warning that his rapid ascent would lead to trouble at home and abroad. The prescience of that three-year-old analysis, by Germany's Federal Intelligence Service, appears borne out by events as Mohammed's command has grown - an endless and seemingly futile war in Yemen, stubborn disputes and peremptory behavior toward neighbors and allies, and crackdowns on even the mildest forms of internal dissent. 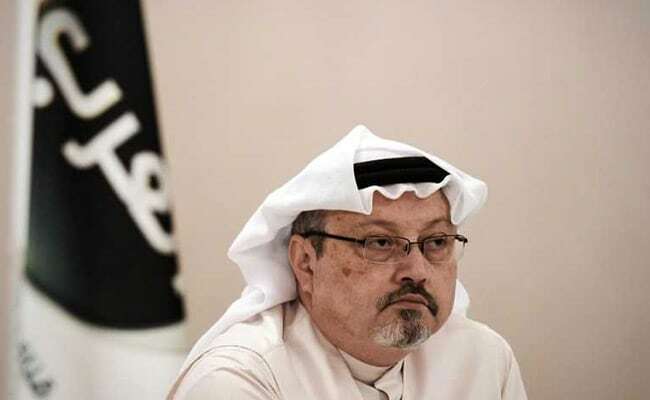 Most recently, the death this month of self-exiled, dissident Saudi journalist and Washington Post contributing columnist Jamal Khashoggi, killed by Saudi agents during a visit to his government's diplomatic mission in Istanbul, has sparked widespread global revulsion. Perhaps by his direct order - which the government unequivocally denies - but certainly by dint of his unchallenged control, Mohammed is widely held responsible. Western governments say they are still waiting for facts in the Khashoggi case and trying to decide whether they will want - or need, based on rising political and popular outrage - to punish the Saudis. Since Mohammed came to power, the "deference of the older members" of the royal family to him has been surprising, said one former senior official of a regional government friendly to Saudi Arabia. "They've treated this 33-year-old kid as if he's chief of the tribe. It's very unusual," he said. This person is one of a number of current and former officials of Saudi and other governments who agreed to discuss matters inside the kingdom only on condition of anonymity to preserve relations or protect their own security. 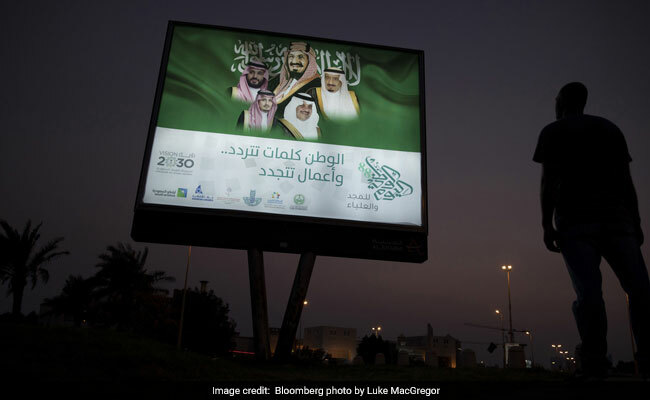 But most, along with non-government experts, said the situation was no surprise, pointing out that the wide and complicated family power structure, along with the opaque consensus that long ruled in Saudi Arabia, is long gone. "My sense is that the royal family is probably cowed, or at least cowed enough, and no longer able to coalesce around a powerful figure [to replace Mohammed], even if one existed," said Yezid Sayigh, senior fellow at the Carnegie Middle East Center in Beirut. "It's much too late," Sayigh said. "Much of their institutional fiefdoms have already been dismantled" and "enfeebled." 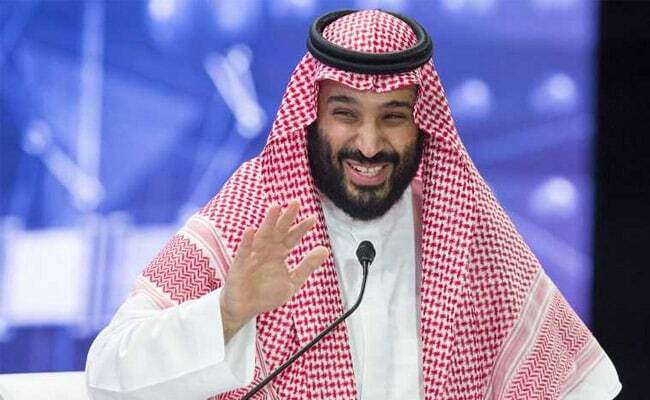 A Middle Eastern intelligence official argued that, despite his flaws, Mohammed - widely known as MBS - has brought Saudi Arabia into the modern world, that he is sincere in fighting terrorism and that his continuance in power is important for the stability of the Arab world. "He made mistakes, yes. . . . 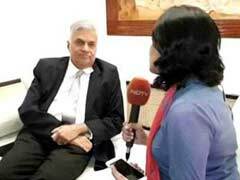 But if he's thrown out, then maybe some guy with the old mind-set will get into power," this official said. The region, he said, worries that "taking him out of the equation will create more problems for all of us," a view with which President Donald Trump - and his designated point person with Mohammed, his son-in-law and adviser Jared Kushner - are likely to agree. Internally, many Saudis fear the reversal of popular social and economic measures he has instituted, even as he has cracked down on other freedoms. Madawi al-Rasheed, a Saudi who is a visiting professor at the Middle East Center at the London School of Economics, vehemently disagreed. "MBS needs to be sacked, and [even] this is not enough, unless King Salman pledges to change the political system into some kind of accountable government," she said. "In the past, other princes were strong and they worked by consensus, [although] the oppression was exactly the same," Rasheed said. "Now the elders have died or disappeared or [been] detained or humiliated, so MBS works as an individual. Whether he has a good personality, a bad personality, a murderous personality is not important. 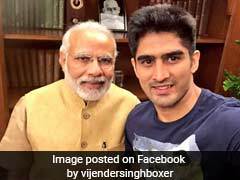 What is important is that he is not restrained by any structure, any institution or any members of his family." Mohammed, said a Saudi official unsympathetic to the crown prince, "has taken Saudi Arabia hostage. He has made some major miscalculations. . . . This is not a man who will be a long-term reliable partner to the U.S. or the rest of the West." Since Abdul Aziz ibn Saud founded the kingdom of Saudi Arabia in 1932, six of his many sons have ruled in succession. Among the male progeny who remain alive, Salman, 82, took power in January 2015, after the death of his brother, Abdullah. Power and patronage have traditionally been divvied among all royal descendants, with many of the third-generation cousins groomed in senior government positions. His replacement with Mohammed bin Salman was more of a shock. The king had made no secret of his willingness to place his favored son in positions of power - he had already appointed Mohammed defense minister and put him charge of economic development and of Aramco, the country's massive oil conglomerate. Mohammed is "no exception" to his predecessors in stabilizing his authority "with a mixture of patronage and fear" over the security services, Partrick said. Some of the personnel changes and reorganization, he said, also made sense in terms of necessary improvements in the military. 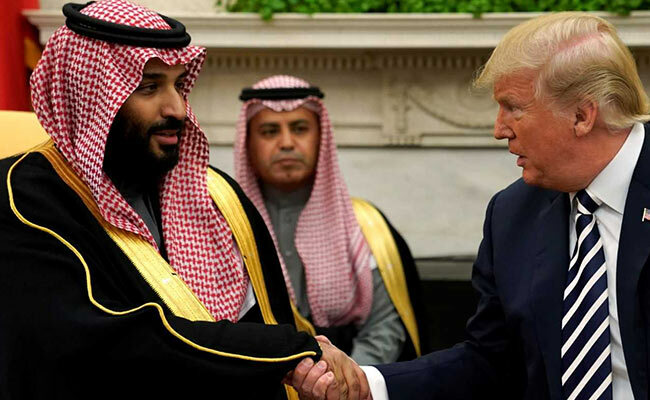 But the "neutralizing of any meaningful autonomy" in the National Guard, "ensuring that the most effective bits of internal security report directly to you," coupled with "MBS's sole control over substantive [weapons] procurement," Partrick said, were a "useful combination" for the crown prince. Even as U.S. officials fretted over the dismissal of bin Nayef and worried about the war Mohammed launched in 2015 against Iran-backed rebels in neighboring Yemen - with U.S. assistance and in partnership with the United Arab Emirates - they were impressed with his intelligence and discipline. Their analysis indicated that he was being strongly influenced by Mohammed bin Zayed, 57, the crown prince of Abu Dhabi and de facto ruler of the UAE. MBZ, as he is known, is considered a "critical thinker," according to one former senior U.S. intelligence official. He and Mohammed maintain a "close relationship," sharing a deep suspicion of Iran and a willingness to work privately with Israel. Mohammed bin Zayed, who met in New York with Kushner and soon-to-be White House officials Stephen K. Bannon and Michael Flynn between Trump's election and inauguration, also did major lobbying for Mohammed bin Salman, said a Middle East intelligence official, and paved the way for the close relationship between the Saudi crown prince and Kushner. Many Saudi citizens, and many in the West, have been pleased with internal changes Mohammed has enacted. He has lifted some of the more onerous social restrictions, including allowing women to drive, reduced the long-stifling power of ultraconservative clerics and the notorious religious police, and laid out an ambitious economic restructuring plan to turn the kingdom away from its dependence on oil exports. But some analysts said Mohammed's successes, his consolidation of power and his unwillingness to listen to dissenting voices may have created a toxic overconfidence. "Don't underestimate the guy, but the key part is realizing how far he's come," the former senior U.S. intelligence official said. "We're now at a new level of confidence, to the point where I think he may have become reckless." In his scramble for power, Mohammed has shunted aside rival princes, from powerful figures at the heart of the royal family to little-known cousins on the periphery. At least 11 princes were arrested in November, along with senior business leaders, as part of what the government said was an anti-corruption drive that transformed the Ritz-Carlton hotel in Riyadh into a gilded detention center for some of the kingdom's most prominent citizens. 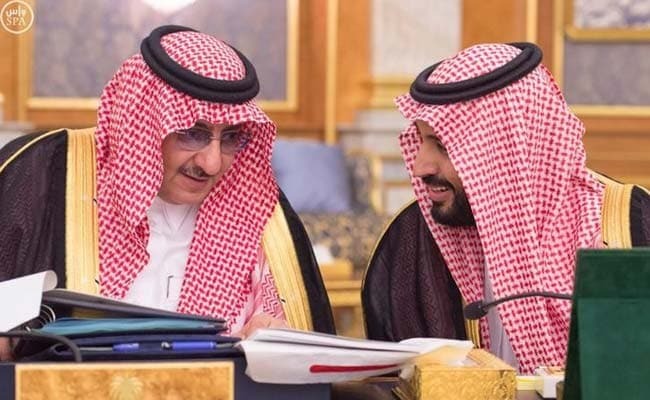 Among them were two sons of the late King Abdullah, first cousins of Mohammed who had risen to powerful posts during their father's reign: Prince Muteib bin Abdullah, then head of the National Guard, and Prince Turki bin Abdullah, a former governor of Riyadh. Muteib was stripped of his post, replaced by a relatively obscure relative and released a few weeks after his arrest. But Turki, whom officials had accused of graft related to the construction of Riyadh's subway line, remains detained nearly a year later, according to two people close to the royal family. 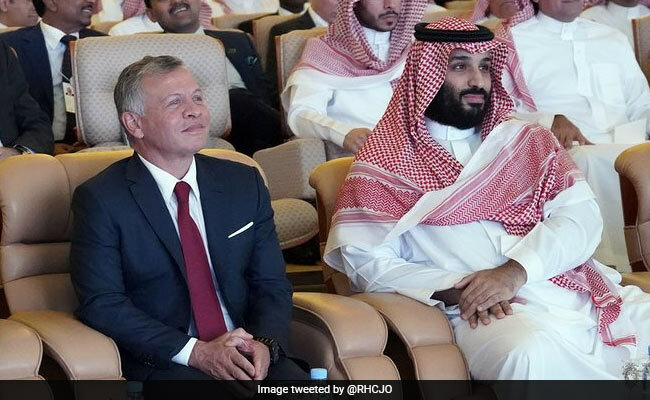 One of the two charged that the crown prince's focus on Abdullah's sons appeared to have two aims - to neutralize Mohammed's rivals and to seize control of a fund belonging to Abdullah's foundation, estimated to be tens of billions of dollars. Turki's chief of staff, also arrested, died while in detention. "The whole of King Abdullah's family has been completely sidelined," said Rasheed, of the London School of Economics. Many of those detained were induced to sign over large parts of their fortunes. As in the Ritz arrests, the authorities framed the detention of the protesting princes as a positive move toward equal justice. "No one is above the law in Saudi Arabia," the statement said, without naming those detained. But people close to Prince Salman bin Abdul Aziz bin Salman, 36, another Mohammed cousin who is not in the direct line of succession, said that he was among those arrested that day and that the government's story had been a fiction - there had been no protest, and certainly not over the comparatively minor issue of utility bills. Rather, they said, Prince Salman was summoned to the palace in the middle of the night, then beaten and arrested after he arrived. Nine months later, he has not been released, according to his Paris-based attorney, Elie Hatem, and an associate of the family who requested anonymity to avoid antagonizing the authorities. Prince Salman's father was arrested two days after his son, and neither has been formally charged, they said. They said that they did not know the reason for his detention but that they believed Mohammed harbored "personal jealousy" toward Prince Salman, a more cosmopolitan version of the Saudi-educated crown prince - tall and worldly, fluent in three languages with a doctorate in law from the Sorbonne. Salman also had a growing international profile as a promoter of Saudi culture at events throughout Europe that had brought him into contact with the continent's political elites. The question now is whether King Salman will decide there is wisdom in curtailing Mohammed's powers, or at least in appearing to do so. The king is said to be in poor health, with declining mental sharpness, but no one on the outside really knows for sure. U.S. and foreign officials say that he has seemed alert and aware in recent telephone conversations with Trump and other leaders. The most "plausible" person, they said, is Khalid bin Faisal, a senior royal widely seen as trusted by the king. The 78-year-old son of the late King Faisal, Khalid is governor of Mecca and was recently dispatched by King Salman to Turkey as his personal emissary to the Khashoggi investigation there. Another name that has surfaced is that of Prince Ahmed bin Abdul Aziz, a brother of King Salman who served briefly as interior minister in 2012. The possibility that Ahmed could play some role in diluting Mohammed's power - perhaps as a caretaker crown prince - has been discussed by senior royal family members who have met several times in secret in the past few months, during meetings at private houses in Riyadh and outside the capital, according to a person who said he attended three of the meetings. Two of the gatherings were held after a video of Ahmed, speaking to protesters in London and appearing to voice frustration at Saudi Arabia's ongoing war in Yemen, was circulated on social media last month. In a subsequent statement published by the official Saudi press agency, Ahmed called social media accounts of his comments "inaccurate" and added that "the king and the crown prince are responsible for the state and its decisions." Others were skeptical of Ahmed's stature and abilities. "He's weak," Rasheed said, but "could restore some kind of balance, and consensus." As yet, there has been no visible sign of change. "The reason why we haven't seen much movement within the family is because the senior people who have not been part of the Ritz-Carlton prisoners are not moving," said the unsympathetic Saudi official. "The reason why they are not doing it is because they are waiting to see what the king is going to do. And what the king will do will depend on the pressure coming from the U.S."
But even if the Trump administration chooses to act, there is no guarantee major change would come. "I foresee no U.S. or Western sanctions . . . that would make any real difference," said Sayigh, of the Carnegie Middle East Center. "MBS would hunker down and tighten his internal grip rather than go quietly. That's not congruent with the system of domestic surveillance, intimidation and social control he's built." A former Western diplomat with long experience in Saudi Arabia said Mohammed's replacement was extremely unlikely. "There really is no alternative," he said in an interview in Riyadh. "And if there were, they would have come to light a long time ago, and people would have rallied around." While the world fumes about the Khashoggi killing and wonders how the controversy will play out, many Saudis appear barely to notice. Over the past weekend, Riyadh's huge, state-of-the-art shopping malls were filled with families enjoying Starbucks coffee and dinner at the Cheesecake Factory, or visiting two cinemas opened earlier this year after Mohammed reversed a long-standing edict against movie theaters in the kingdom. On streets where the late-October temperature still tops 90 degrees, no one looked askance at head-covered women driving alone in traffic - thanks to another Mohammed change. What was once strictly forbidden here is now barely even interesting to most Saudis, even in rural areas. "So many women are driving now, including my wife," said Khaled Abdullah Askar, 60, selling watermelons and squash from his farm last week at a market in Ad Dilam, south of Riyadh. "I taught her myself, and she's doing very well." Critics outside the country are scornful of the presumed adulation and highlight the fear they say stems from ongoing arrests of those who speak out. "There is no real independent statistic that would measure the popularity of MBS," Rasheed said. "When they say that all Saudis are behind him, I say, well, go and do your own research." But Mohammed's measures have brought real change in some aspects of people's lives, said the former Western diplomat in Riyadh. "They would not want to risk their newfound freedoms and opportunities - especially for women - with a shake-up at the top with uncertain outcome." A leading journalist here, who insisted on anonymity to discuss the powerful crown prince, said that outsiders did not understand "the magnitude of the change." 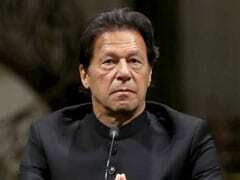 "You need to think about what happens if his powers are reduced or are taken away," the journalist said. "I don't want to live in this country if the religious police come back." Largely controlled by the government, the media almost exclusively carry the government's line - that "rogue" elements within the intelligence establishment planned and carried out the operation, with no involvement of high-level leaders. 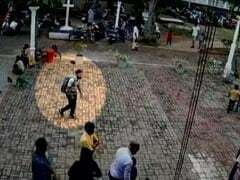 Mohammed has called it a "heinous" crime and vowed to punish those responsible.